Hi. 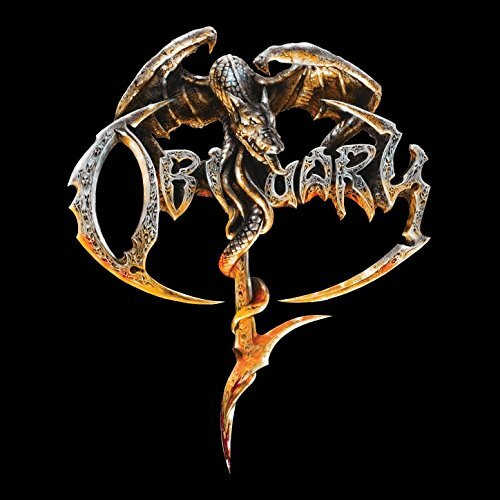 The final update of the release week is the self-titled new album by death metal band Obituary. Enjoy! Hey. 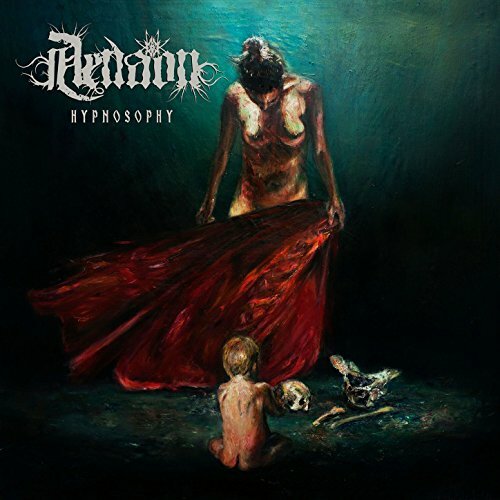 Melodic death metal, anyone? 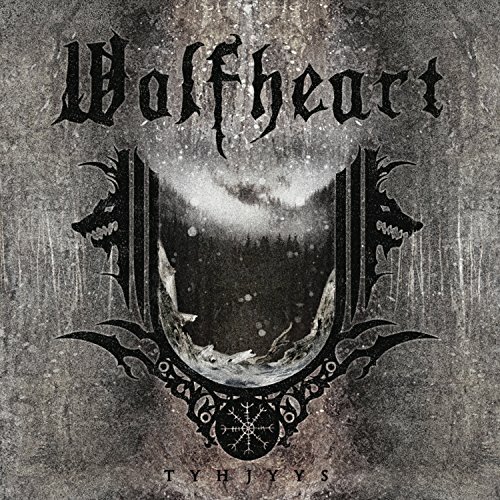 If so, check out the latest album by Wolfheart and enjoy! Morning. 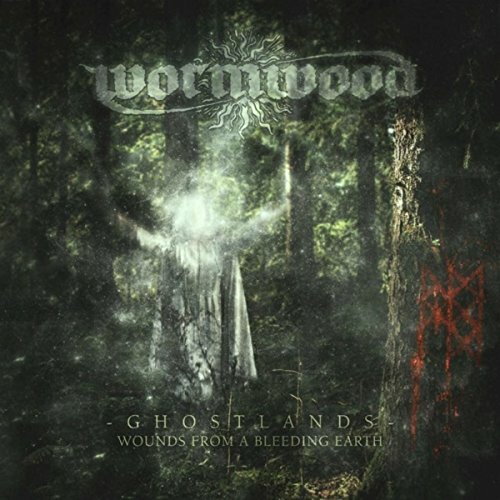 The great debut album by Swedish band Wormwood is a fairly recent addition to Spotify. 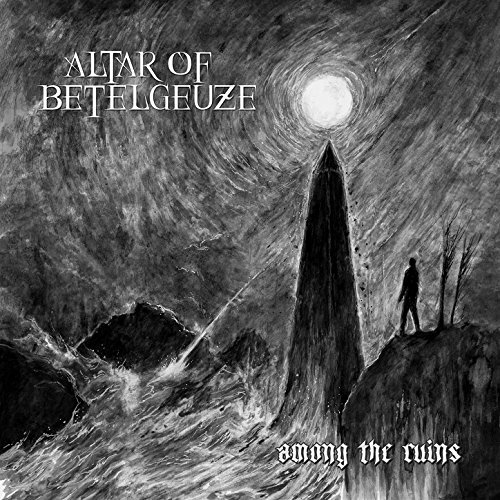 Genre: melodic black metal (with a touch of folk). Enjoy! Howdy folks. 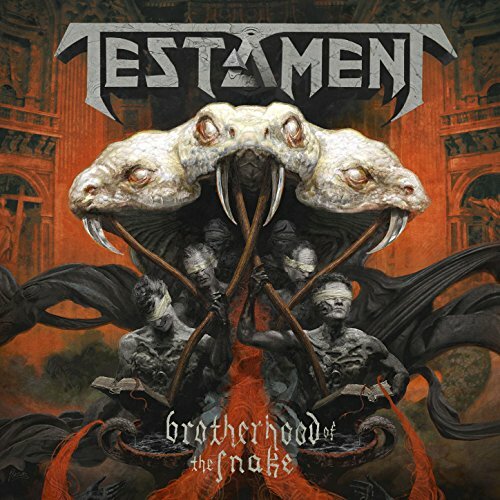 From last month: the explosive new album by Testament. Genre: thrash metal. Enjoy! Hi. it’s been a while since my last metal update, but here we go again. 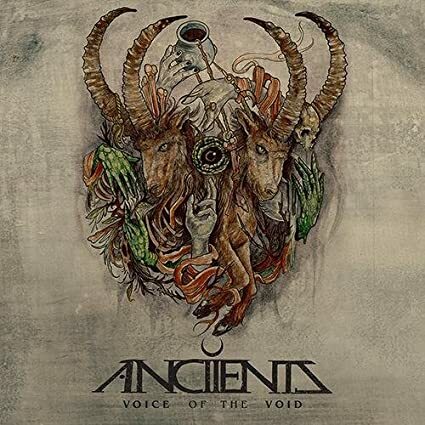 Enjoy Anciients! Hi again. 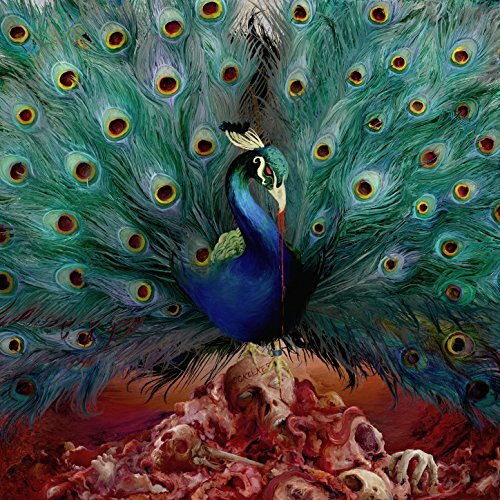 Here is the new album by Opeth. 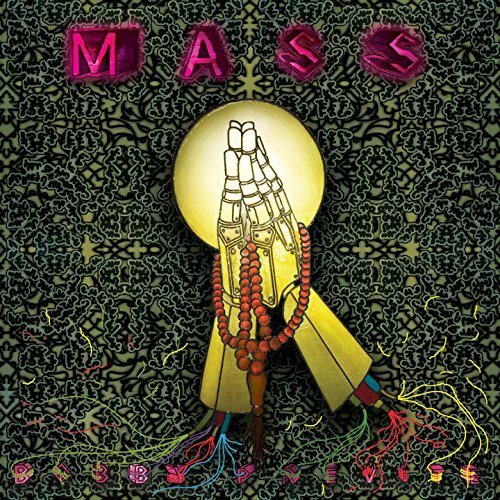 Genre: progressive metal/rock. Enjoy! Hey again. 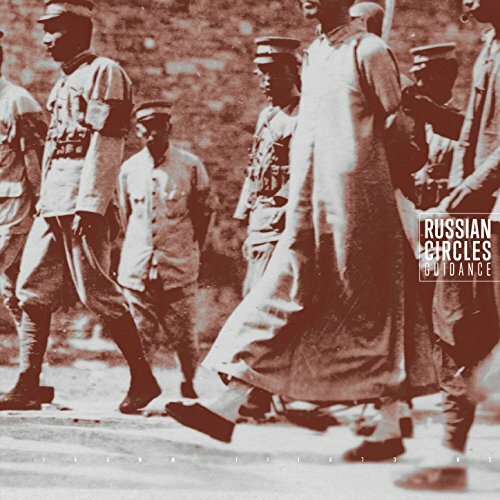 The well-received new album by Russian Circles is another recent addition to Spotify. Genre: post-rock/post-metal. Enjoy!